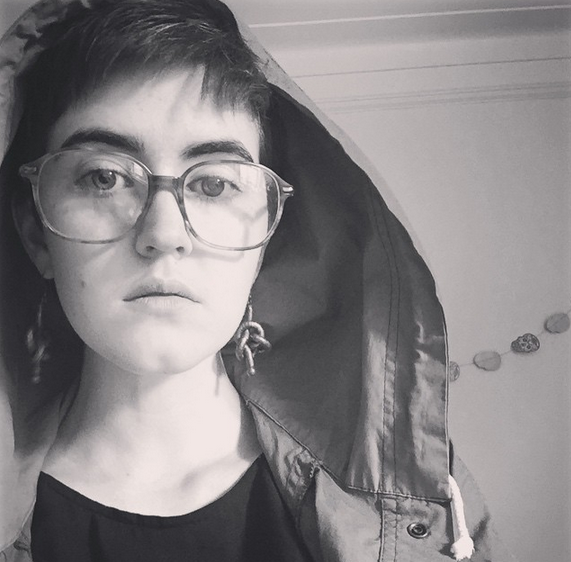 ANNA MEISTER is an MFA candidate in Poetry at New York University, where she serves as a Goldwater Writing Fellow. A Pushcart Prize & Best of the Net nominee, her poems are forthcoming in Powder Keg, Whiskey Island, Barrelhouse, The Mackinac, & elsewhere. Anna is a 2015 Saltonstall Foundation for the Arts Fellow. She lives & works in Brooklyn.